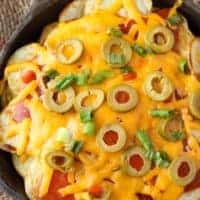 These Potato Nachos are crispy, flavorful potatoes loaded with taco sauce, green olives, green onions and lots of melty cheddar cheese. The perfect appetizer! 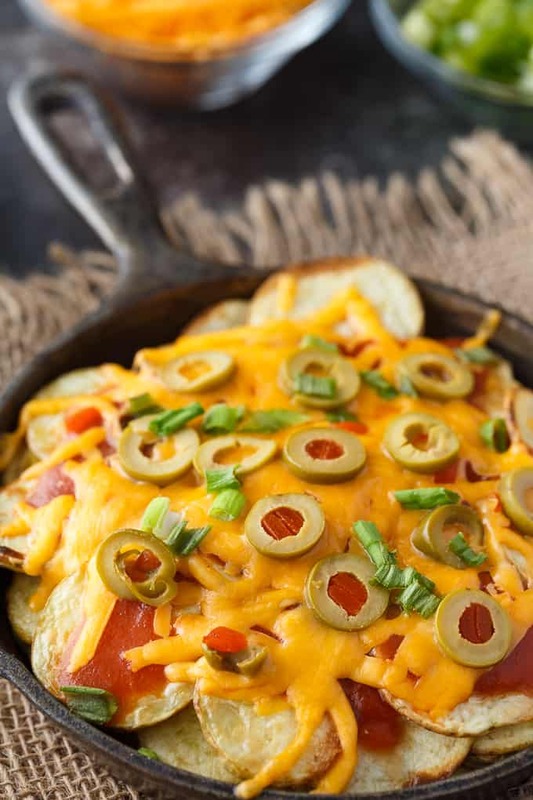 If you haven’t tried Potato Nachos, you are missing out! Don’t get me wrong. I love regular nachos, but sometimes I like to change things up. They are a little more effort to make, but the end result is soooo worth it. It’s definitely not diet food since it’s full of carbs, but it’s so filling and delicious. I practically ate this whole pan myself. And I don’t feel one bit guilty. Instead of salsa, I used taco sauce. I also added green olives (my fave! ), green onions and lots of melted cheddar cheese. I didn’t bother to peel the potatoes either. I like the look of them with the skin on better. 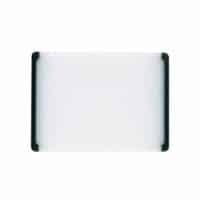 Start by preheating your broiler to high. 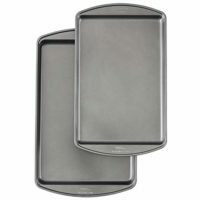 Place the potato slices in a single layer on baking sheets. Season with salt. Broil 4 inches from the heat for about 4 minutes, or until browned. Flip the potatoes and broil on the other side, about 4 minutes. Drizzle the taco sauce over the potatoes. Sprinkle on the green onions, green olives and cheddar cheese. Broil about 2 minutes more or until cheese melts. Serve hot. These tools will help you make the recipe. 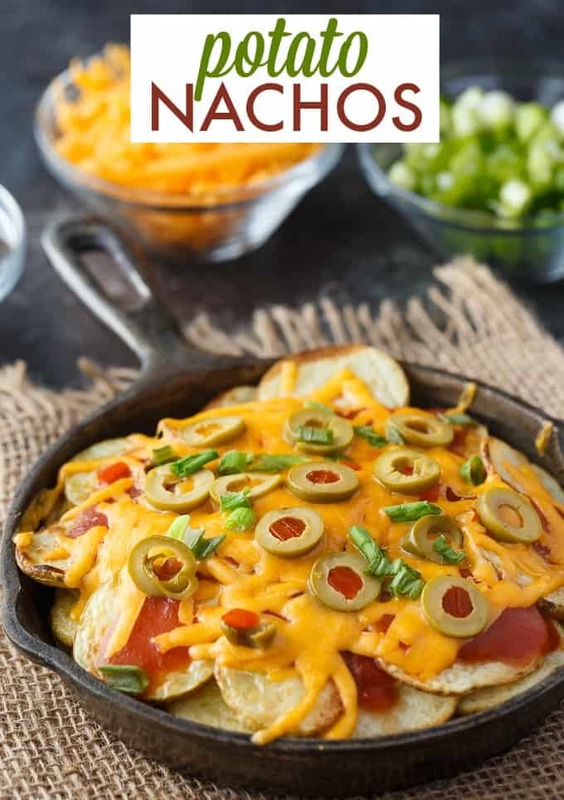 These Potato Nachos can be served for dinner or as an appetizer when you are entertaining guests. Every time I make this recipe it never lasts long. It’s the first appetizer to go. I guess that is a good sign that people love the recipe and I hope you do too. Though I love the toppings, my favourite part is the salty potatoes. I could eat them plain, but they taste even better with the all the toppings. If you aren’t a fan of the toppings I’m using in this recipe, that’s ok. Just substitute toppings you like. Easy peasy. Want more nacho recipe love? Here you go. Beef Nacho Bake: Exactly what you need to make when you are craving something hearty and filling. It’s easy to make and so delicious. Spicy Chili Nachos: Perfect for entertaining! This easy recipe is packed full of fiery flavour. Loaded Totchos: Forget Nachos. Instead try Loaded Totchos which are TATER TOTS cooked crispy then smothered and covered with a cheesy, ranch and bacon topping. You might also like these Oven Baked Chicken Wings or Bacon Wrapped Water Chestnuts. 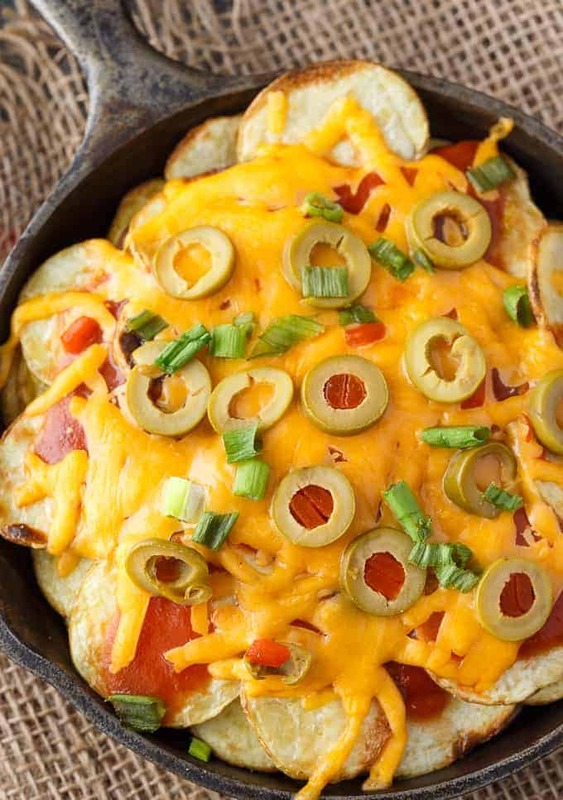 Where would you serve these Potato Nachos? 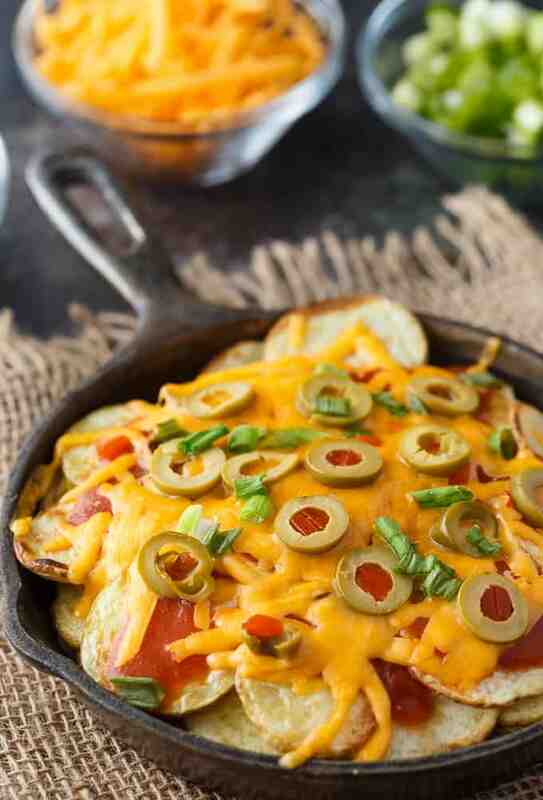 Crispy, flavorful potatoes loaded with taco sauce, green olives, green onions and lots of melty cheddar cheese. The perfect appetizer! Drizzle taco sauce over potatoes. 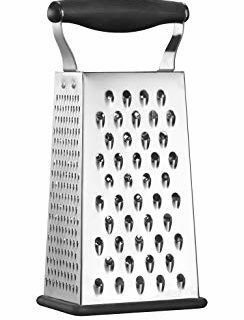 Sprinkle on green onions, green olives and cheddar cheese. Broil about 2 minutes or until cheese melts. Serve hot. What a great idea! Being an Idaho girl, I do love potatoes. This looks like a good option. Pinned. Found you at Tasty Tuesdays. 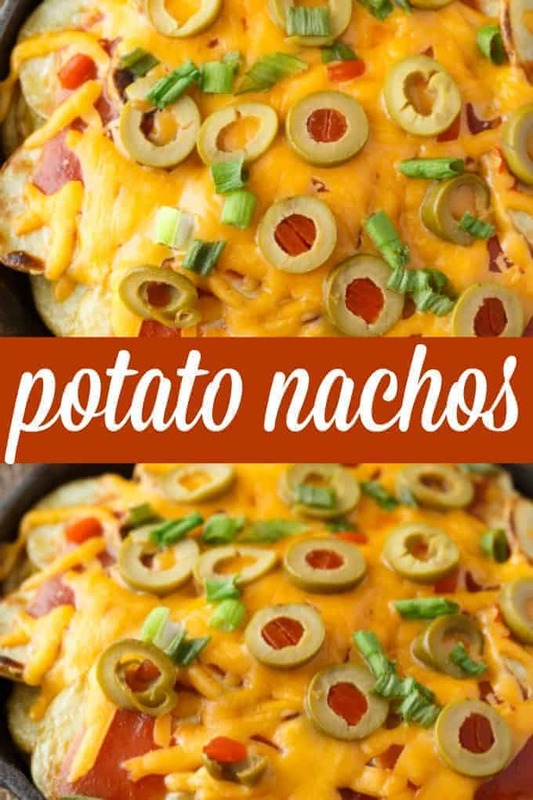 I can’t wait to try your potato nachos, they sure look good! Hope you are having a good week and thanks so much for sharing with us at Full Plate Thursday! Looks fabulous and so yummy! Pinned! Thank you for sharing on Merry Monday! We hope you will join us again next week!